If you believe most romance anime, your love life dies after high school. If you aren’t engaged by graduation, you are doomed to die alone, right? However, adult relationships can be just as touching, dramatic, and even more interesting since it allows for a wider array in terms of setting and romantic activities. It is so much more interesting when flings aren’t limited to just the school yard. 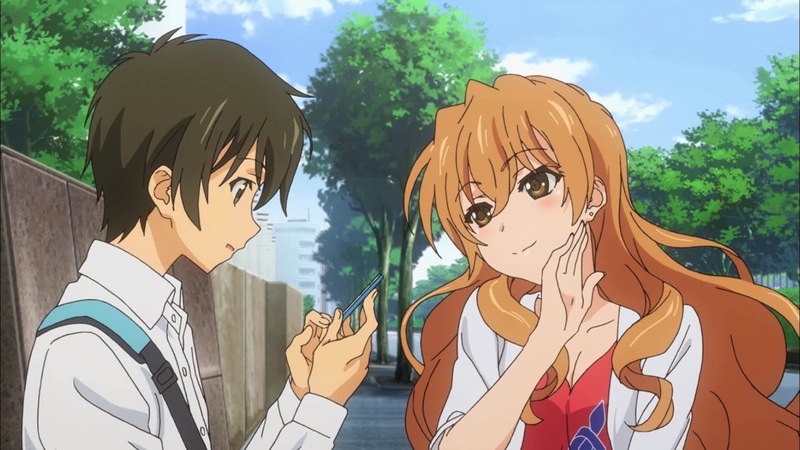 Golden Time is a rather interesting sort of romance between college students. While the main character has some convenient amnesia, the plot surrounds a rather complicated triangle of relationships. 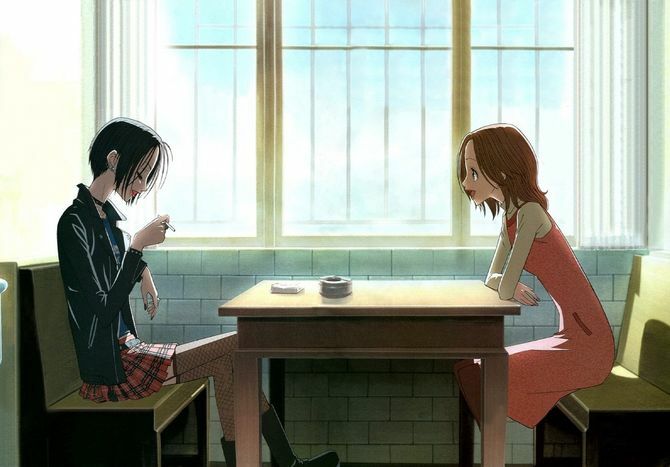 Banri, the main character has to deal with the maybe-unrequited love for Linda, which he can’t remember. Meanwhile Banri also develops new feelings for his friend’s Mitsuo unrequited girlfriend Koko. Koko, in turn, needs to come to terms that Mitsuo doesn’t really love her. After falling off a bridge, Kou is rescued by Nino, a homeless girl. Kou has this weird thing about never being indebted to anyone, so when Nino asks him to live under the bridge with her and be her boyfriend, he agrees. While he gets to know the insane individuals that live under the bridge, the show also shows how Kou and Nino form an actual relationship. This is the story of a 30 year old woman who becomes a shut-in. There, she takes up playing an online game from her youth. She makes a male avatar and befriends a girl avatar. Of course, this girl avatar is played by a guy, and this guy is actually closer to her than she knows. 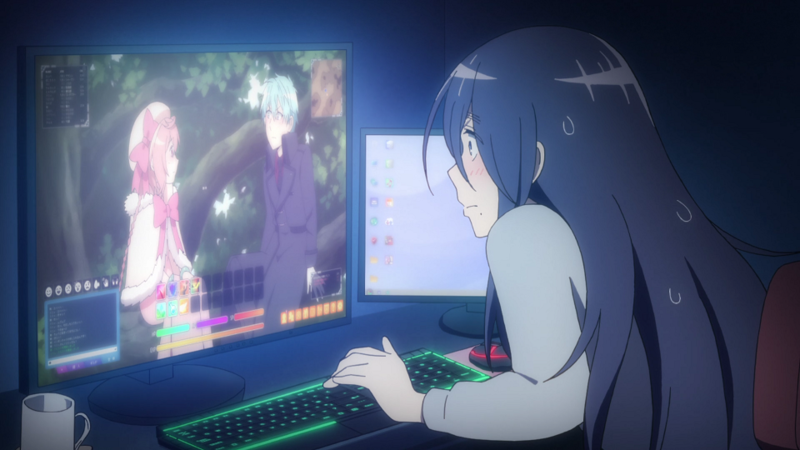 Soon their online and offline lives intersect as you watch how awkward romance is when you are older. Nana is a story stuffed with a lot of different emotions that come with starting your life after schooling. It follows two girls, both named Nana, who meet on the train. They find out they both applied for the same apartment as well, and because of the high rent, decide to share it. Their lives begin to intersect in different ways, and that includes the ways of love, which are as fickle as anything else. This is as typical a college story as you can imagine. As art school students, in order for cheap rent, a few friends end up living together. Throughout the series, you explore the unique situations that are going on in their lives, all relatable to someone just starting their adult life. Among these situations is also a series of complicated romances. This is a premise not so different from some high school romance shows, but it is fun to watch play out as adults. 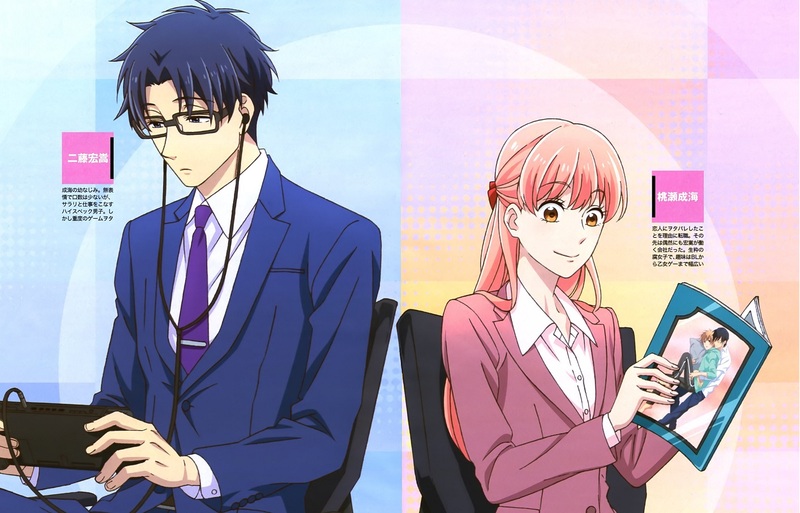 Wotakoi tells the tale of Narumi who starts and office work job. She wants to keep her otaku nature under wraps, but when she discovers she works with Hirotaka, and old childhood friend, she realizes she can’t hide it. However, there is more than just friendship and shared interests on the horizon. It is a tale as old as time. Hazuki walks into a flower shop and becomes enamoured with the owner, Rokka. He even goes so far as to get a job in that flower shop. Unfortunately, a wrench is thrown in his plans when he gets a bit cockblocked by the ghost of her dead husband. 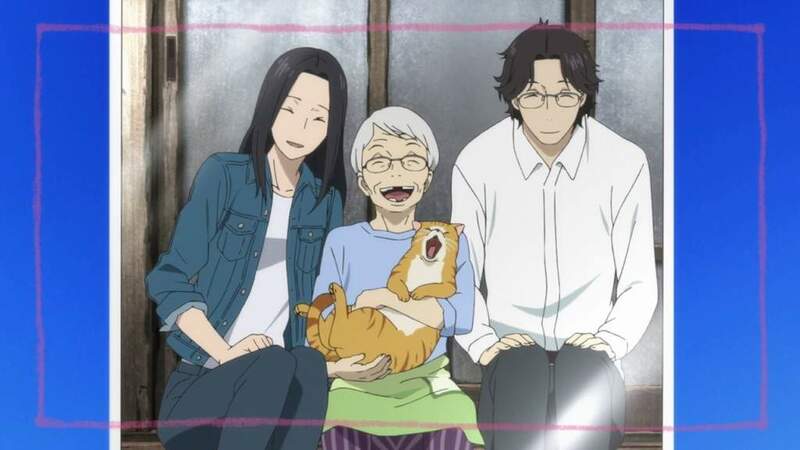 It is a unique premise as far as romance anime series goes, and it turns out pretty well. 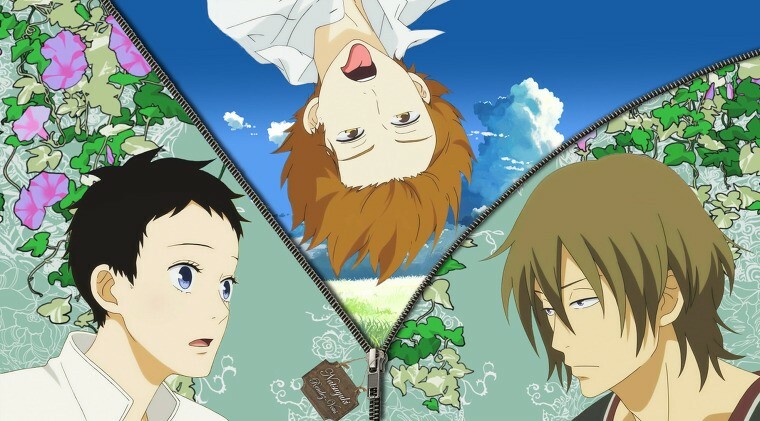 This isn’t the first romance anime about opposites falling in love, but it is probably the funniest. While more comedy than romance, I Can’t Understand What My Husband is Saying is a show about a normal office lady that marries an otaku. It focuses on the quirks in their relationship for comedy, but it also shows what makes them work so well together. An anime about creating a dictionary doesn’t seem particularly rife for romance, but if you want a more realistic one, it is a good bet. In it, Mitsuya is nervous and not very social, but he is dedicated to his work. While he grows professionally, he also becomes close with the granddaughter of his landlady who is equally passionate about her career. From there on, you get realistic depictions of couples that grow both romantically and professionally together. Rumiko Takahashi is notorious for her highly clichéd, but well loved romances. 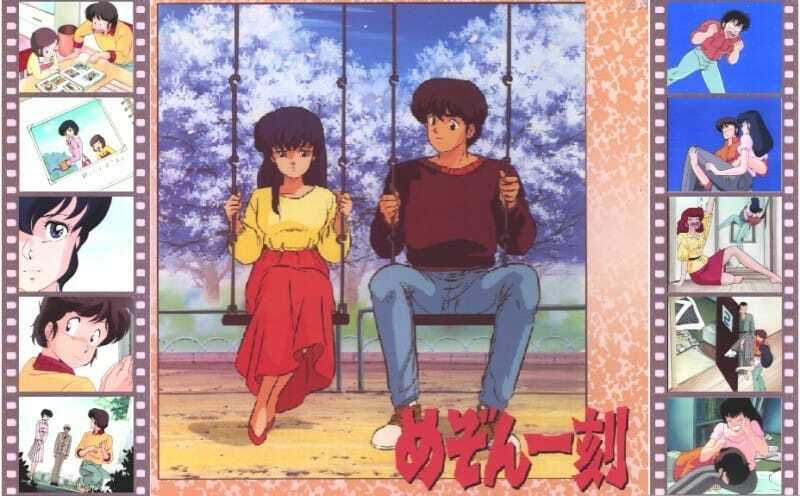 However, while you may be familiar with Inuyasha or Ranma 1/2, Maison Ikkoku is perhaps one of her most overshadowed works. In it, a college guy moves into a boarding house. Finding it infested by weirdoes, he intends to move out, but falls in love with the recently widowed landlady. He stays and due to his lack of backbone, their romance takes a slow burn, set back even further by those classic romantic misunderstandings. Nodame Cantabile tells the love story of polar opposites. Noda is a chill hot mess of a pianist and Chiaki is a high-strung perfectionist conductor. Together you watch both their relationship grow, but also their musical careers. As they are college age and the story goes beyond, you watch them make meaningful life choices that help them grow. 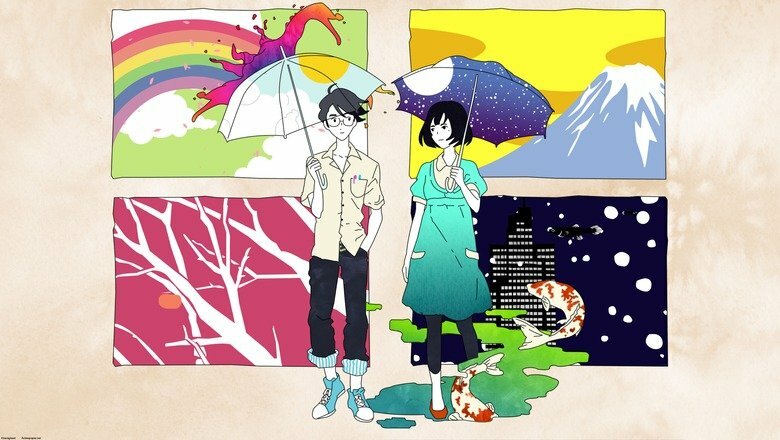 Tatami Galaxy is a lot of things, and what many people forget is that a romance show is also technically one of those things. 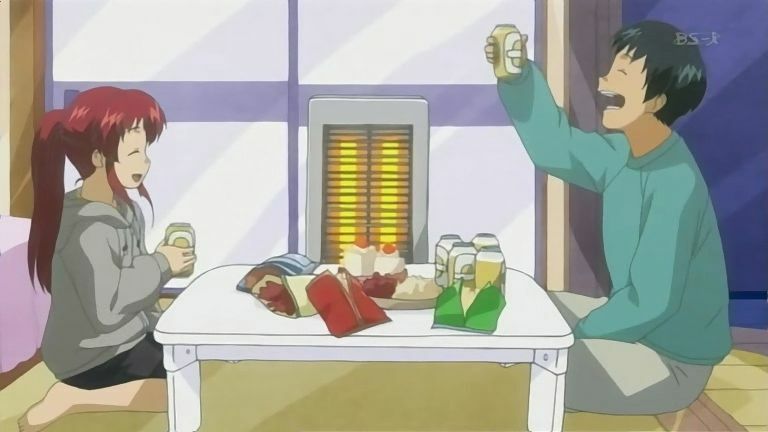 The show is all about the main character constantly going back in time to enjoy his college years fully to make up for his regrets. Of course, a big part of that enjoyment comes from trying to woo Akashi. 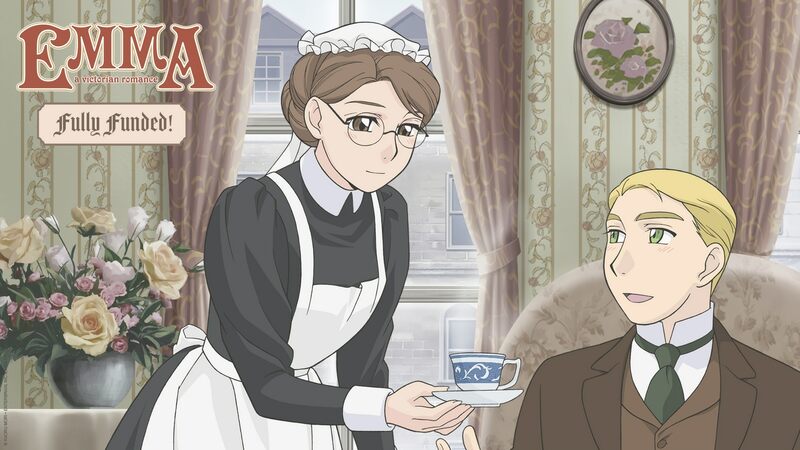 Think of Emma as a Jane Austin novel in anime form. (Not to be confused with the actual novel Emma by Jane Austin, this is not that.) It is about a Victorian maid that falls in love with a higher ranking man. Of course, he has to marry above his station, so while they return each other’s feelings, things become complicated. Ah My Goddess centers around a relationship between a college guy and a goddess he accidentally wishes would be his girlfriend. As an older romance anime, it has a lot of those older tropes and abuses them to the fullest. 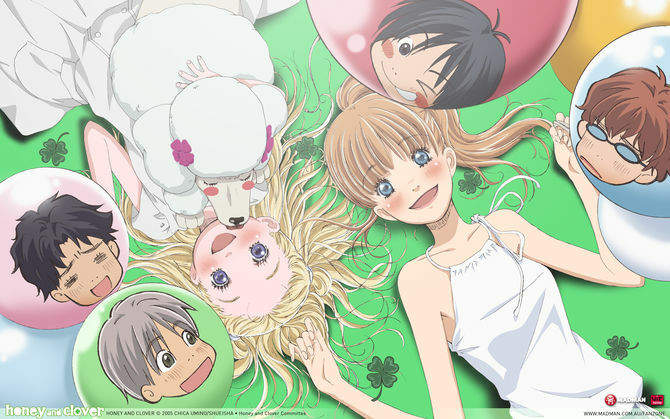 It moves at a snail’s pace due to the pure-hearted characters and things that just kind of happen for the sake of drama. However, as the main guy is in college and the girl is…infinitely older, it presents unique situations. Rec follows average salaryman Matsumaru after he was stood up on a date by a colleague. As he is about to toss his movie tickets, a cute girl appears and tells him not to toss them. They end up going on a date, and as he is walking her home, they discover they live in the same neighborhood. The hitch is – her apartment is on fire. So, as a gentleman, he invites her to stay over. Rec as a series follows that awkward “what are we?” relationship where no one knows quite what move to make thereafter. 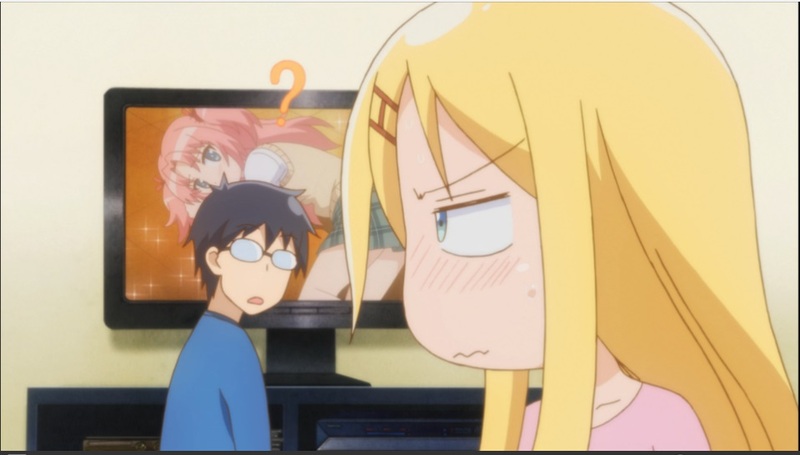 Did we miss any more good anime series featuring adults in relationships? Let us know in the comments section below.